SIFAS: Meenakshi Srinivasan on her Dance..! 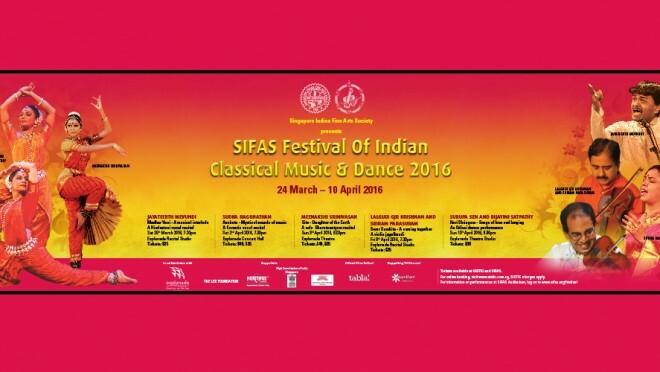 Highlights of SIFAS..Click to Hear..! SIFAS March 24th-April 10th 2016...! Not only Esplanade but a plethora of FREE shows at SIFAS..Click to hear details..! ANUJA VENKATESH-VP-ACADEMY OF SIFAS Thinks Aloud..!